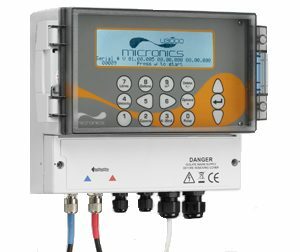 The New U1000MKII-HM is a “Best Value” Clamp-on, Ultrasonic alternative to traditional inline energy meters, for energy management and billing applications in domestic and commercial, district or shared heating or cooling systems. 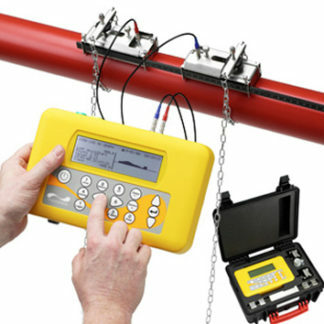 Offering significant installation cost and dry maintenance benefits over traditional inline products. In existing buildings with limited drawings and old pipework, which goes who knows where this can be a daunting task. The first step in managing the consumption is to find out “what’s flowing where” i.e. to measure consumption by accountable areas but how? 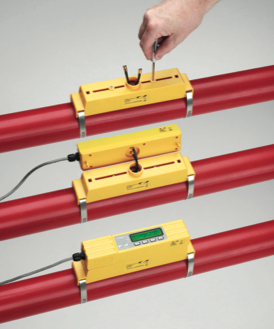 The answer is clamp-on, non-invasive water flow and energy measurement from Micronics, yes that’s right clamp-on i.e. 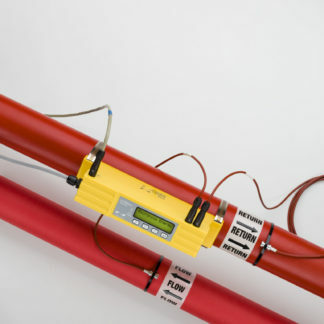 no need to drain down systems and cut into existing pipework! 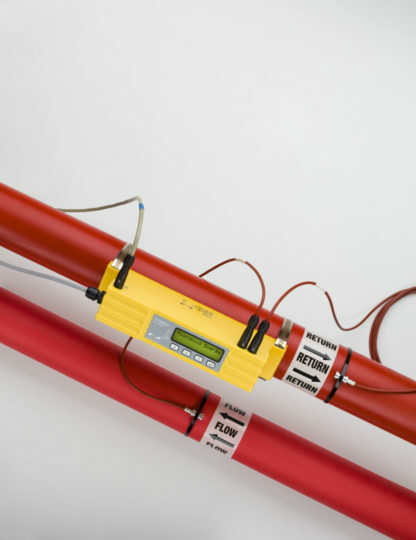 Simple to install: connect power and enter the pipe inside diameter, adjust the sensors and clamp-on the pipe, no specialist skills or tools required, and best of all…No down time or plumber!